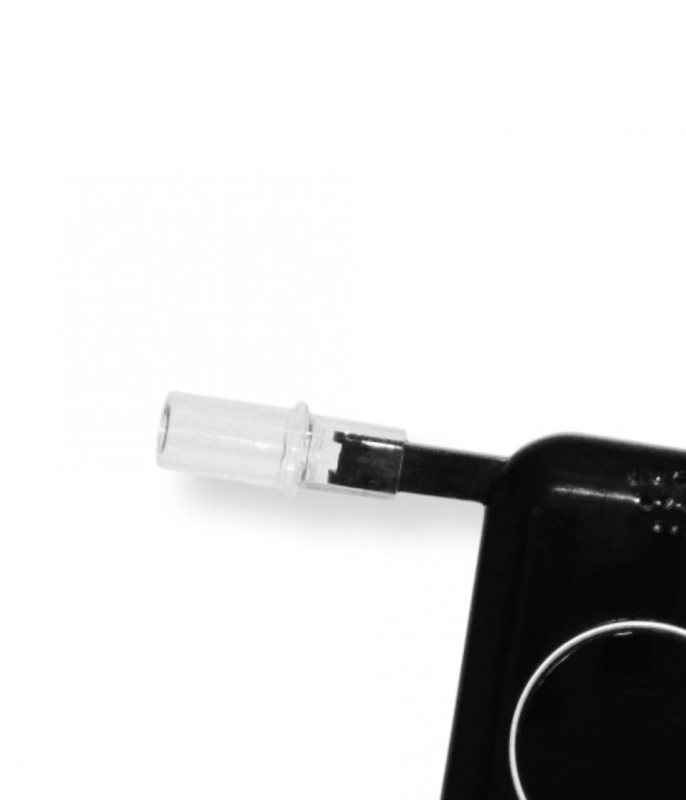 *Mouthpieces have changed in some newer model revisions such as the Ultra Slim. 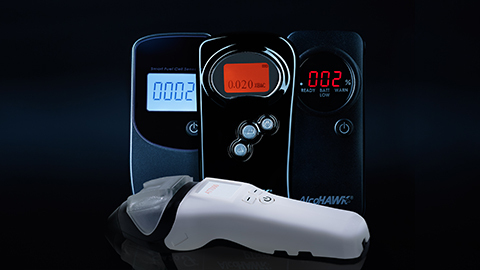 Do your current mouthpieces match the product image? 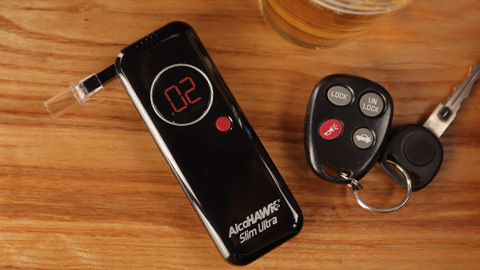 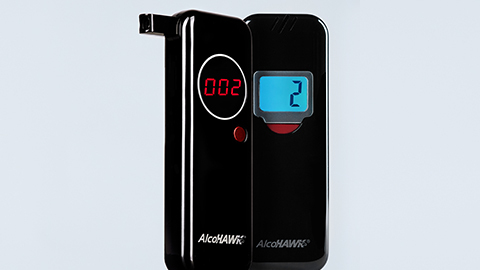 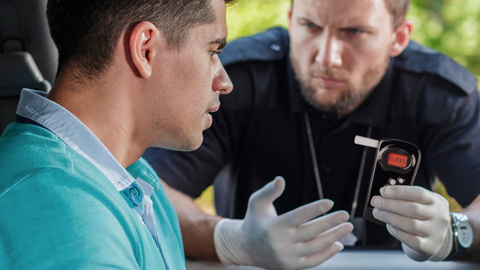 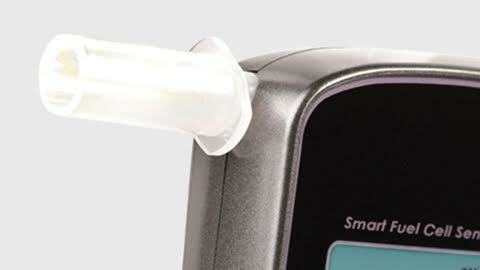 These AlcoHAWK replaceable mouthpiece covers are designed to fit the AlcoHAWK Slim and Slim Ultra breathalyzer models. 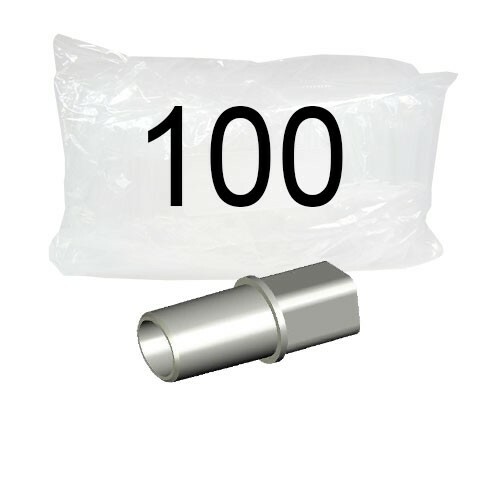 These removable mouthpiece covers allow you to test multiple individuals in a sanitary fashion.